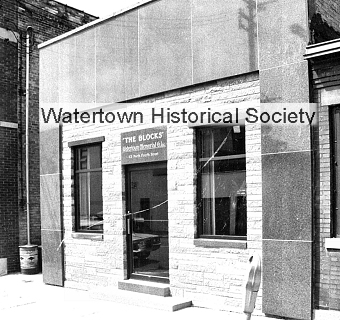 Theodore C. Block 53, of 1108 Jones Street, secretary-treasurer of the Watertown Memorial Co. of which his father was one of the founders, died last evening in St. Mary’s Hospital. His death was due to a heart attack. He had gone to the hospital yesterday morning for a cardiograph examination and tests for a heart condition. 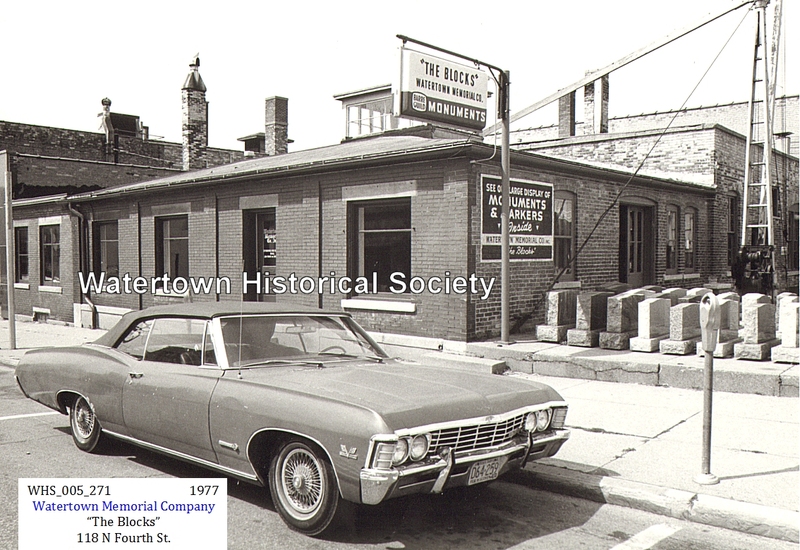 Mr. Block was a lifelong resident of Watertown having been born here on March 7, 1906, a son of the late Mr. and Mrs. John F. Block. He was married to Miss Vera Benninger on Aug. 31, 1935. Surviving are his wife; a daughter, Edith, and two sons, Robert T. and David J. 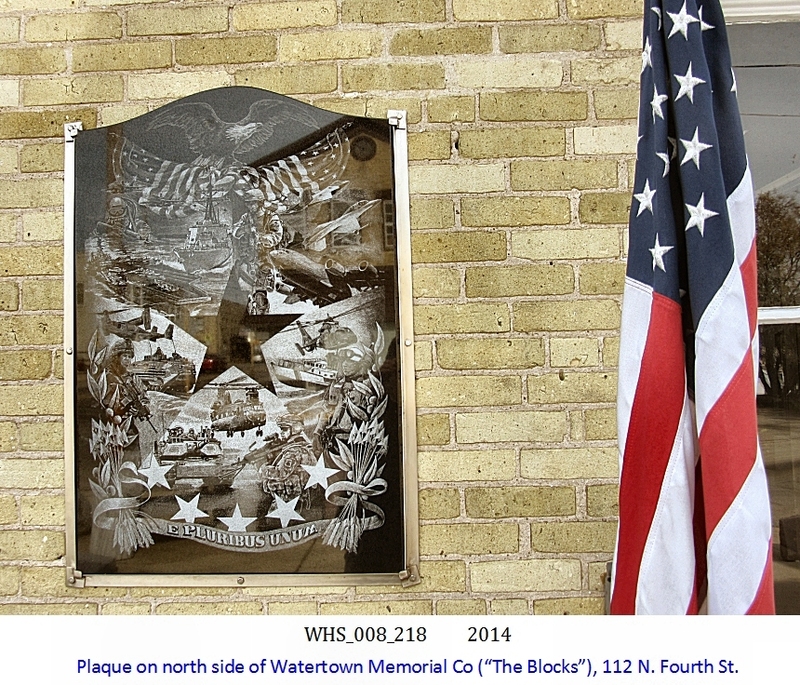 Block, all of Watertown. There is one brother, E. C. Block, this city, and five sisters also survive. They are Mrs. Herman Zurr, Lake Mills; Mrs. Fred Witt, Wilmette, Ill.; Mrs. Elmer Schoenicke, West Allis; Mrs. Victor Krueger and Miss Esther Block, Watertown. 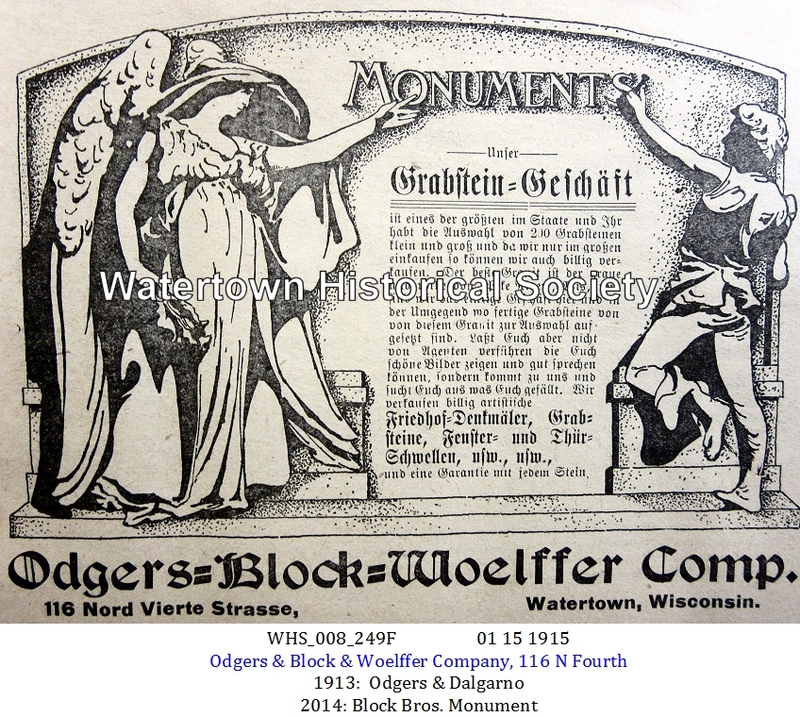 Mr. Edwin Woelffer was associated with the Watertown Memorial Co.